Enjoy the Beautiful Azaleas while sitting on your Glassed/In Front Porch. Walking and Biking distance to the Beautiful Lake Wedowee. This 2 Bedroom 2 Bath home has nice floors and 2 Out Buildings, is convently located close to town, with a quite country feel. 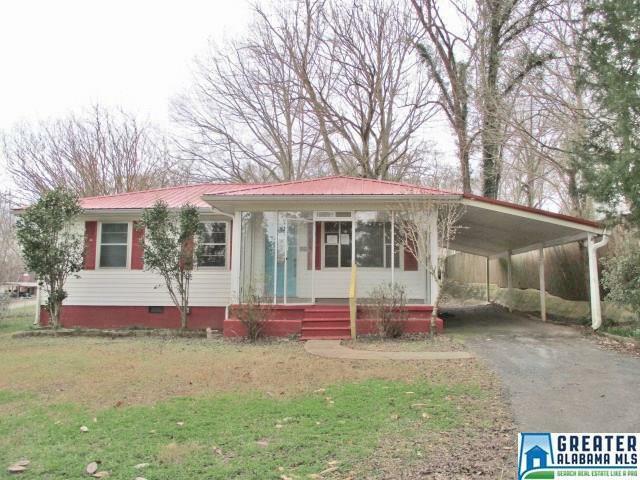 This VA Property is sold AS-IS; Seller makes no representations or warranties as to the condition of the property. This Property May Qualify for "Seller Financing" see Notice. Property built prior to 1978-Potential for LBP exist; please see (Lead-Based Paint) Notice.